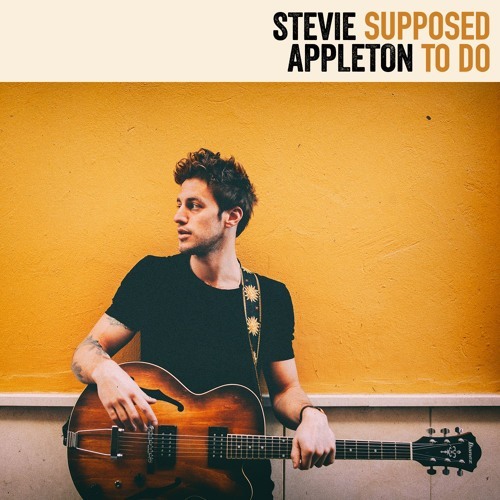 London-based singer/songwriter Stevie Appleton has just unveiled his highly infectious new single Supposed To Do, out on Warner Bros. Records. This song oozes summer!! I'm completely in love with his raspy vocals, the bass-driven groove, and how soulful the song is! Stream it below! I turned up to a writing camp in Holland with my guitar not knowing what to expect and just had the most incredible experience. He got on so well with everyone and they’d loved his ideas and voice so much, they asked if he wanted to be a full time writer and offered him a deal. In a further twist, he was placed on the radar of Warner Bros. Records when Spinnin’ was acquired by the prestigious major in September of last year. You can check out an acoustic version of Supposed To Do below! Stevie Appleton will be performing at The Great Escape on Thursday May 17th!